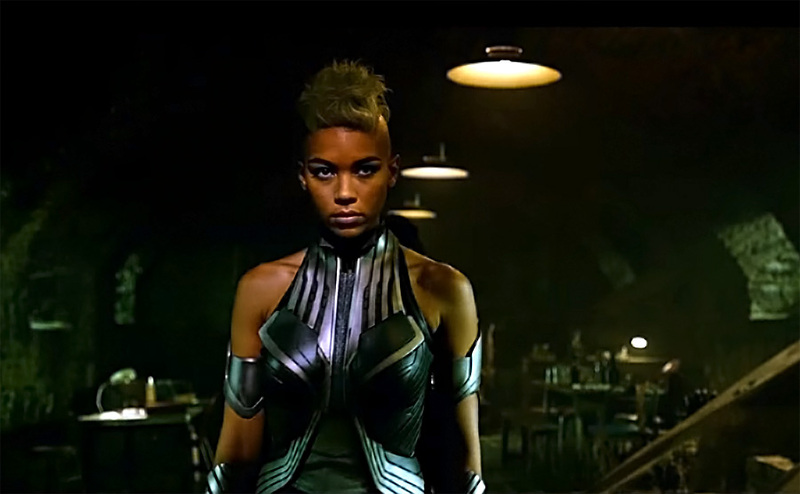 X-MEN: APOCALYPSE tells the tale of, Apocalyse, the first and most powerful mutant from Marvel’s X-Men universe. He amassed the powers of many other mutants, became immortal and invincible, and was worshipped as a god. Upon awakening after thousands of years, he is disillusioned with the world as he finds it and recruits a team of powerful mutants, including a disheartened Magneto, to cleanse mankind and create a new world order, over which he will reign. As the fate of the Earth hangs in the balance, Raven with the help of Professor X must lead a team of young X-Men to stop their greatest nemesis and save mankind from complete destruction.